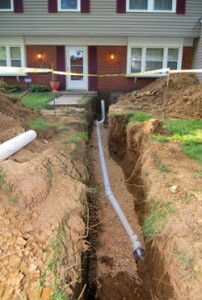 When you need a replacement sewer line, waiting for a plumbing company is the last thing you want to do. You’ll want to find a plumber with the knowledge and experience to get the job done quickly, without sacrificing quality, so you can start using your home’s plumbing again fast. Fortunately, there’s Plumb Xpress Plumbing & Drain. With our network of technicians spread across Kennesaw, GA area, we can always get to your home in less than 90 minutes to analyze your sewer line and provide you with a free estimate for the repair. 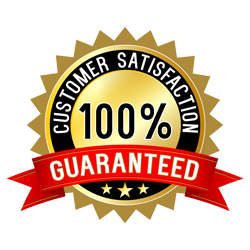 When you choose us for you repair, we usually start work in less than 24 hours. 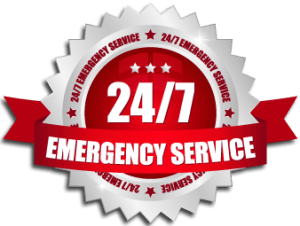 Additionally, since we only employ experienced plumbers we can complete your sewer line replacement in as little as 3 days.